Do you ever get the feeling that something super cute is calling out to you? Like you HAVE to buy it and make something with it because OMG so cute!? No? Only me? Okay, so I was in World Market and this happened to me. I was scanning through the kitchen section because they always have cute things and well… these cake molds literally jumped out at me. Like precariously balanced and fell on the floor jumped. THEN they were 25% off AND I had a coupon. It was fate. So I bought them. And took them home. And made muffins. 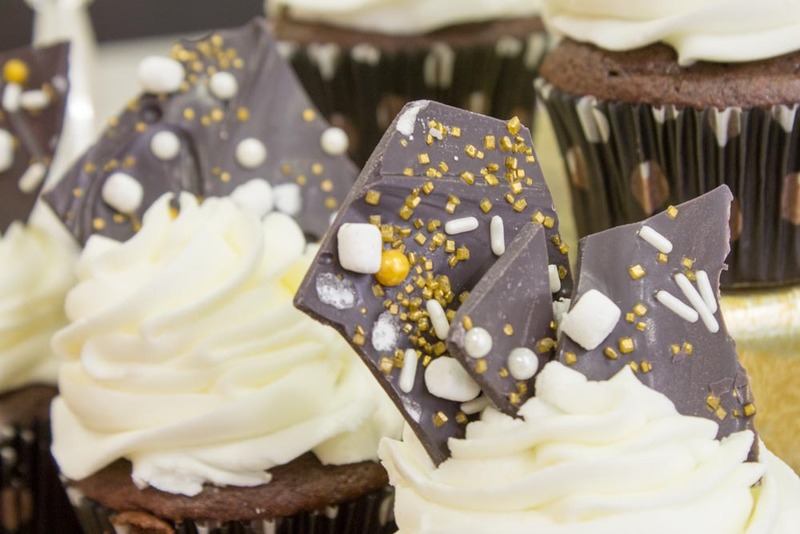 Now… One of my great beefs with cupcakes is that while they’re SUPPOSED to be light and fluffy, I really like them dense. So I also have a love for muffins. 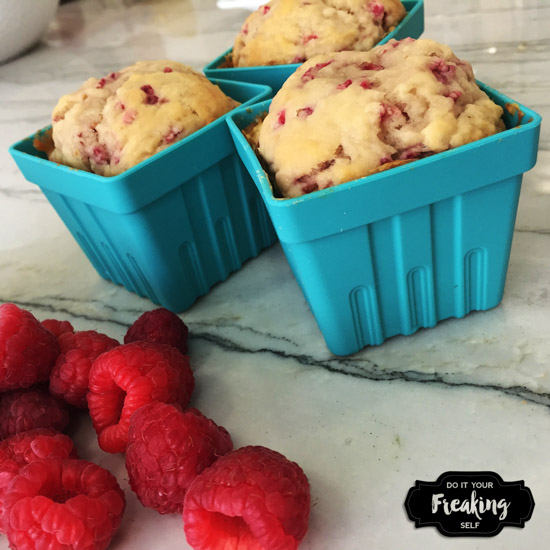 This Raspberry muffin recipe makes muffins that are super dense and super delicious. Give them a try! 1. Preheat oven to 350. Lightly grease and flour a muffin pan or baking molds. I use this recipe for cake release. 2. Using a fork or spoon mix all of your ingredients together except for raspberries. This batter is very thick so you don’t want to use a hand mixer and there’s really no point in getting the paddle of your hand mixer dirty when you can just use a utensil. 3. Add in Raspberries untill fully incorporated. You want them to break apart but still have some chunks throughout. 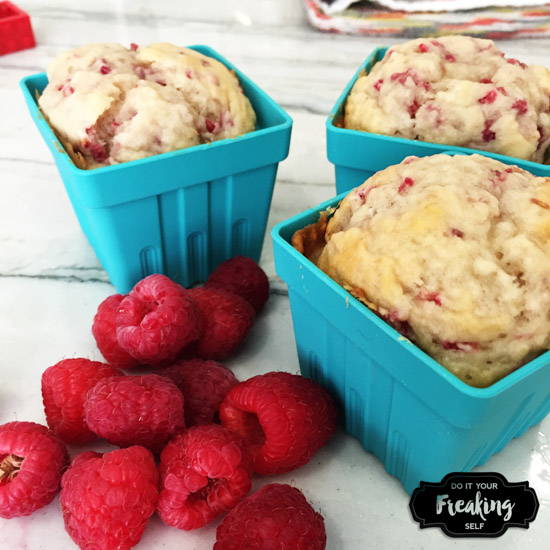 Fill baking cups 3/4 full and bake for about 2-22 minutes. Thank YOU for posting it! I got really tired of having to grease and flour my cake pans, started using bakers joy, then got really tired of spending the money on it. haha! But your recipe is the bees knees and has saved me countless times. 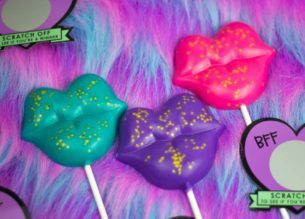 Super cute baking molds. 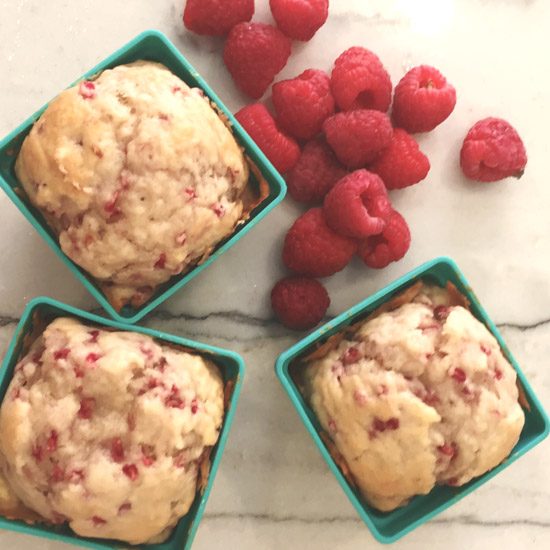 I love raspberry muffins. Oh my goodness! This looks so yummy, cute and easy. I will be pinning this. 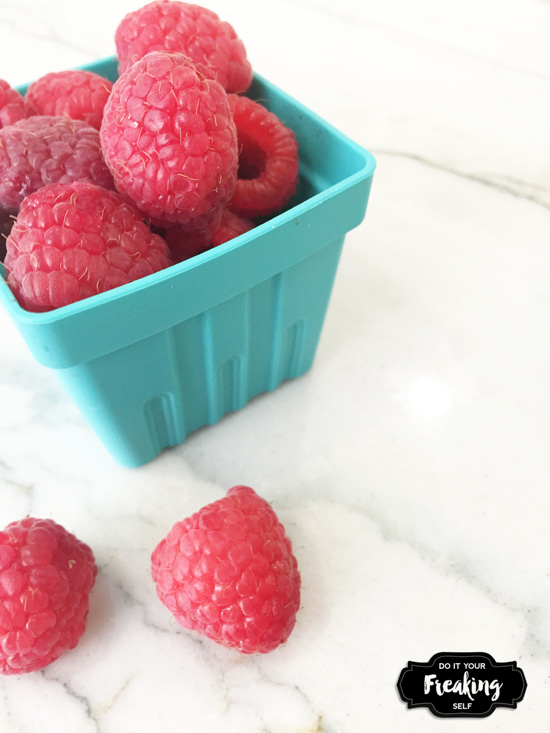 I love raspberries, yogurt and muffin. Definitely up my alley. These are so adorable! 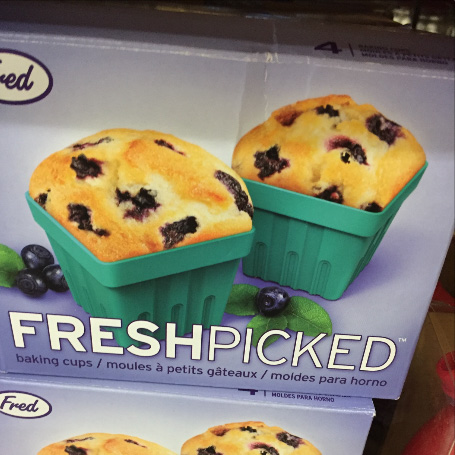 I love the little baking bins 🙂 Also, I love muffins…so I’ll have to give these a try! These sound so good! And those containers are definitely adorable. 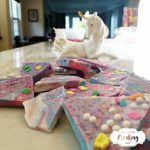 Looks delicious, can’t wait to try them with the kiddos! I struggle with eating greek yogurt plain because the taste is pretty bland, but this sounds amazing (and looks super healthy)! YUM. I want this right now! OMG, those things are SOOOO cute! I would have to buy them immediately as well. Note to self: stay away from World Market unless you want to blow your budget. Yum! 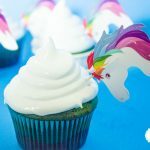 These look delicious and easy! 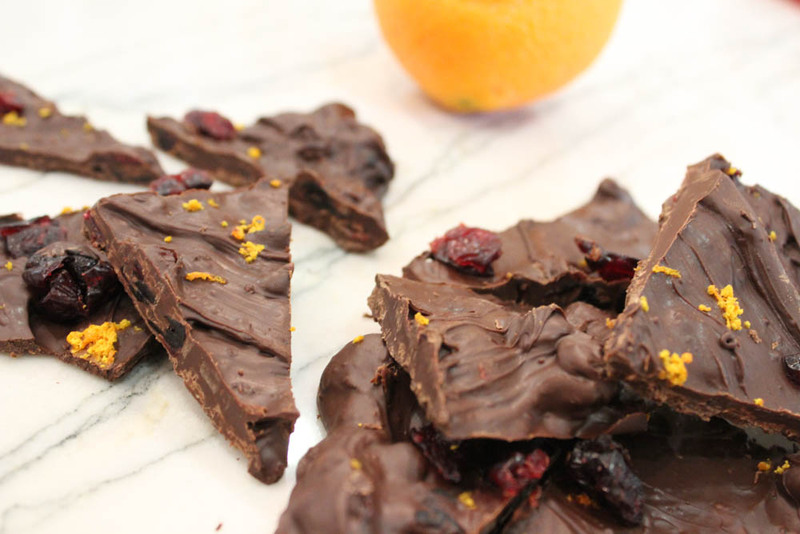 A perfect grab and go breakfast treat! Those containers are so adorable! Sounds and looks delicious!! Aren’t they! 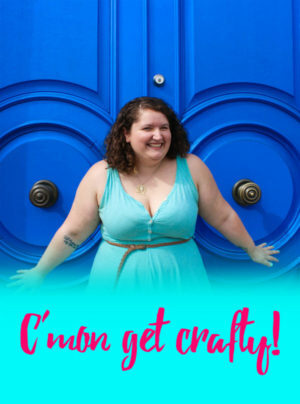 I got them on whim and am totally obsessed! These are so cute! I will have to give them a try this weekend. 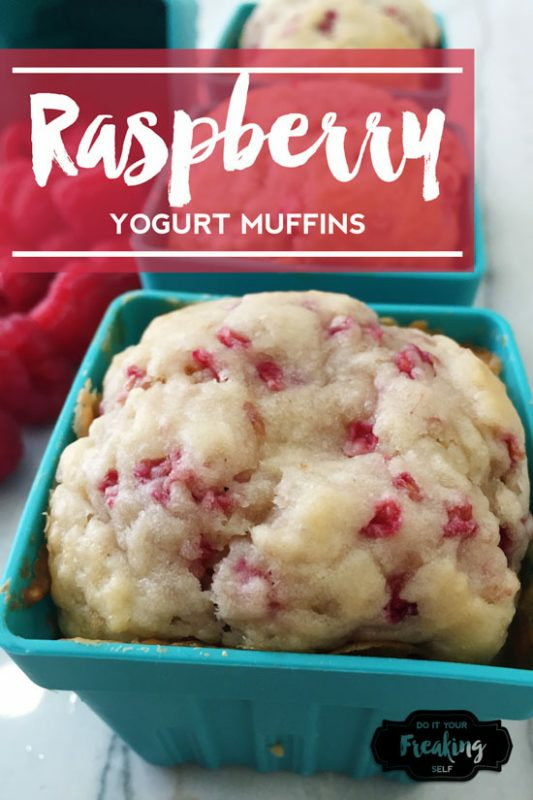 Yogurt raspberry muffins are adorable and yummy! So thank you for this recipe, I will make them tomorrow! Props to you!